Rehearsal Schedule: TBD based on actor availability. Mandatory once a week for 2 hours. The Amazing Bees is a short, pre-recorded story about the importance of honey bees. The show is aimed for toddlers to pre-teens. 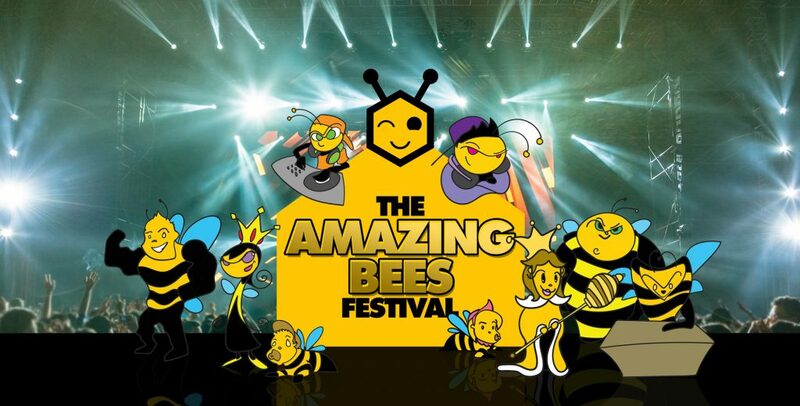 It will be performed during The Amazing Bee Festival at Mizner Park on October 20th. Actors are expected to perform in lip-sync with the audio as well move and dance. Please email headshot and resume to princessdebbee@gmail.com for audition time.